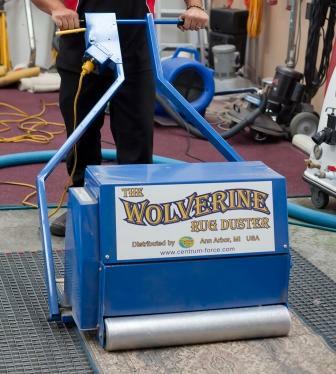 Need carpet cleaning and/or fumigation in Hobart or its surrounding suburbs? Got a rug that needs some attention? Do you have hard floors, tiles or grout that could look a better with a professional touch? Water damage to your home or business? Servicing all suburbs in Southern Tasmania, make us your first call for a great cleaning job done at an honest price. 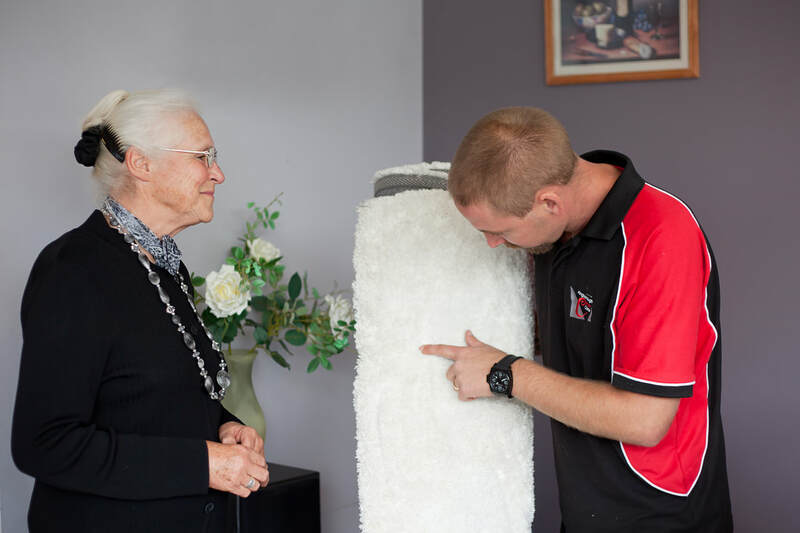 Starting out as a small one man band, Kingborough Carpet Care has been providing carpet cleaning and water damage restoration services to Hobart and its surrounding suburbs for close to 20 years. Now slightly bigger than a one man band we continue to be a small, Tasmanian family owned and operated business with a strong focus on honesty and value for money in our industry. With a strong sense of community we are there when disaster strikes. We are very happy with the work done by your technicians on our carpets recently. ​I personally have not seen our arena carpet looking so clean and all other areas of the building have come up like new so we are very happy with the end result. We would like to let you know that your contractor who was involved in our claim, KCC, has provided remarkable service. All issues were dealt with in a prompt, friendly and professional manner. During the months of the claim, they did not just “always wait and see what happens” the way so many businesses operate nowadays. They showed interest and were actively involved from the beginning to the end. We were very impressed by the way they operate and the always friendly and helpful administration staff and technicians who came to our place for the repairs.